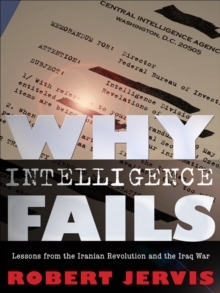 To say that the world changed drastically on 9/11 has become a truism and even a cliche. But the incontestable fact is that a new era for both the world and US foreign policy began on that infamous day and the ramifications for international politics have been monumental. 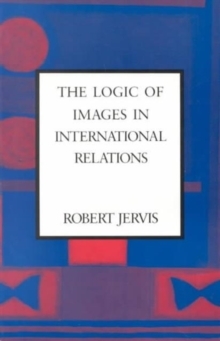 In this book, one of the leading thinkers in international relations, Robert Jervis, provides us with several snapshots of world politics over the past few years. 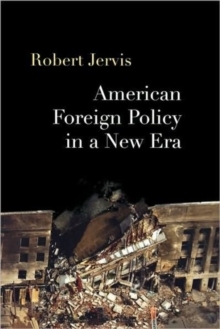 Jervis brings his acute analysis of international politics to bear on several recent developments that have transformed international politics and American foreign policy including the War on Terrorism; the Bush Doctrine and its policies of preventive war and unilateral action; and the promotion of democracy in the Middle East (including the Iraq War) and around the world. 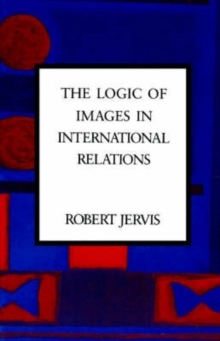 Taken together, Jervis argues, these policies constitute a blueprint for American hegemony, if not American empire. All of these events and policies have taken place against a backdrop equally important, but less frequently discussed: the fact that most developed nations, states that have been bitter rivals, now constitute a "security community" within which war is unthinkable. 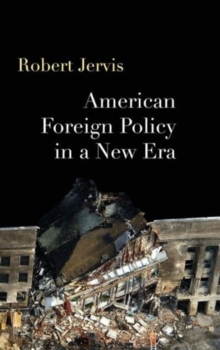 American Foreign Policy in a New Era is a must read for anyone interested in understanding the policies and events that have shaped and are shaping US foreign policy in a rapidly changing and still very dangerous world.